You are here: Home / diy / July 4th Decor for $1! 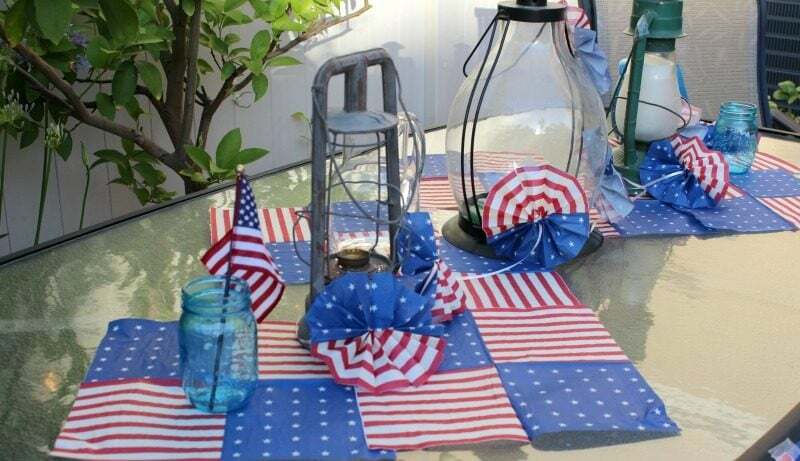 July 4th Decor for $1! 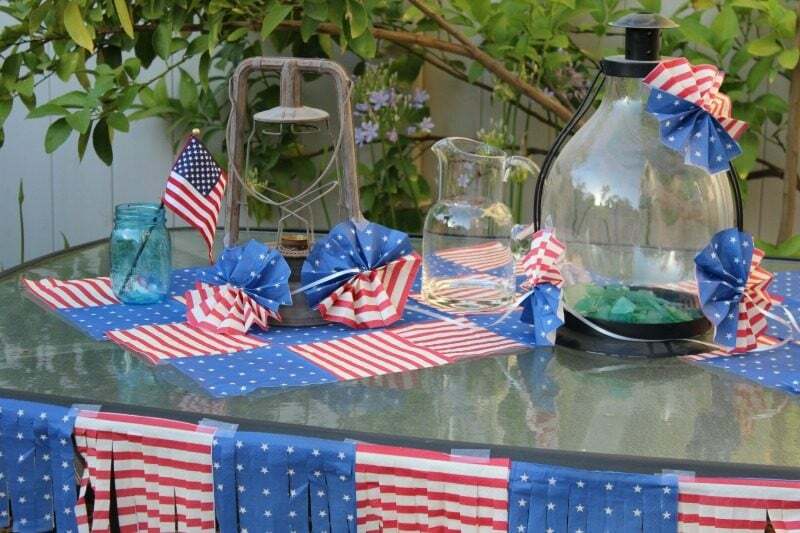 How would you like to decorate for July 4th with only $1? Yep, you heard me correctly, a buck?! 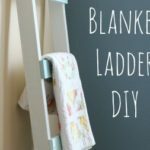 If you are anything like me, you don’t want to save, store and buy loads and loads of holiday decor – so this is an adorable option for super cheap. You can save them if you like or recycle them, up to you! What did I use, for such a cute table and only $1? A pack of American flag themed napkins from Target. 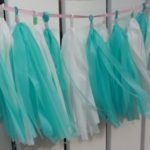 I used them in several different ways to achieve a varied look.. some fringe, some rosettes, a table runner to name a few. 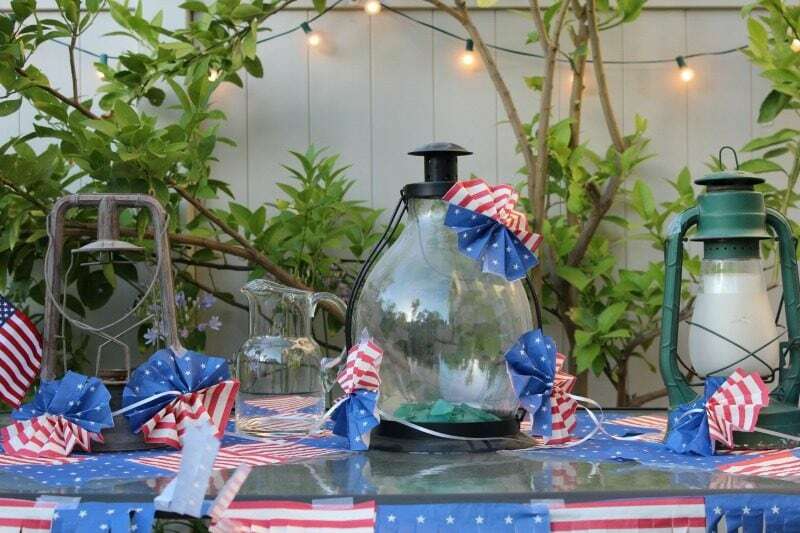 Then I used some lanterns and pitchers from my own collection for an adorable table scape, what do you think? 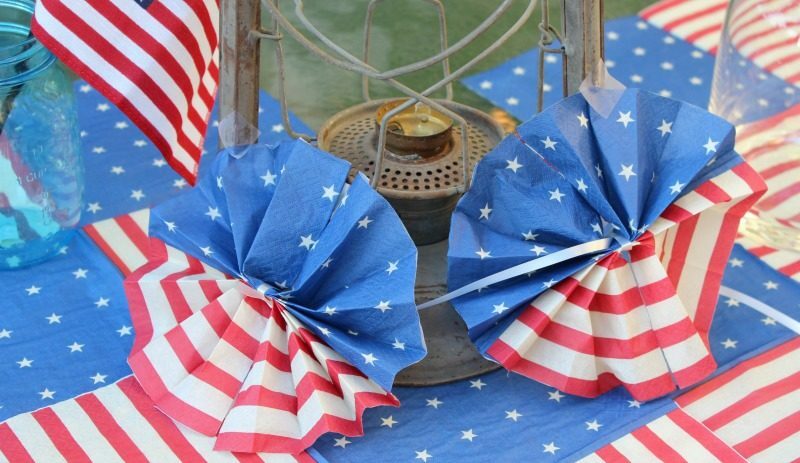 These are so easy and remind me of traditional patriotic decor. 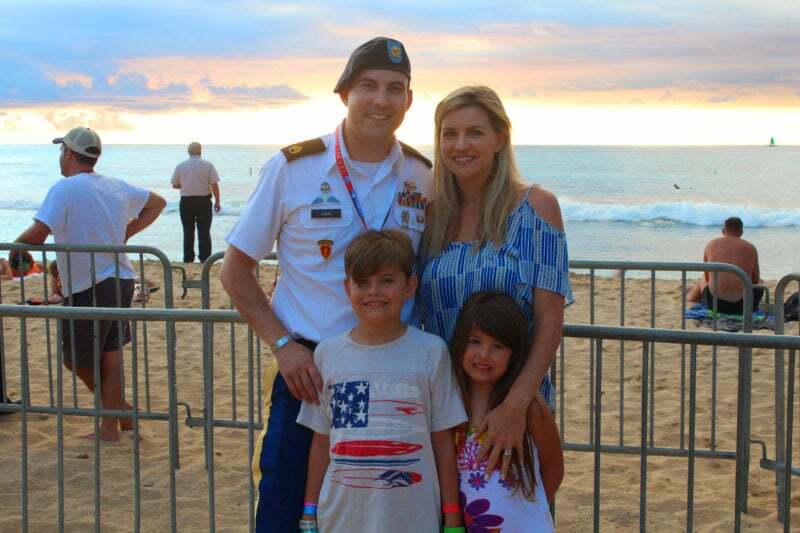 As a former military family, I think it is so important to celebrate the things that make this country great! 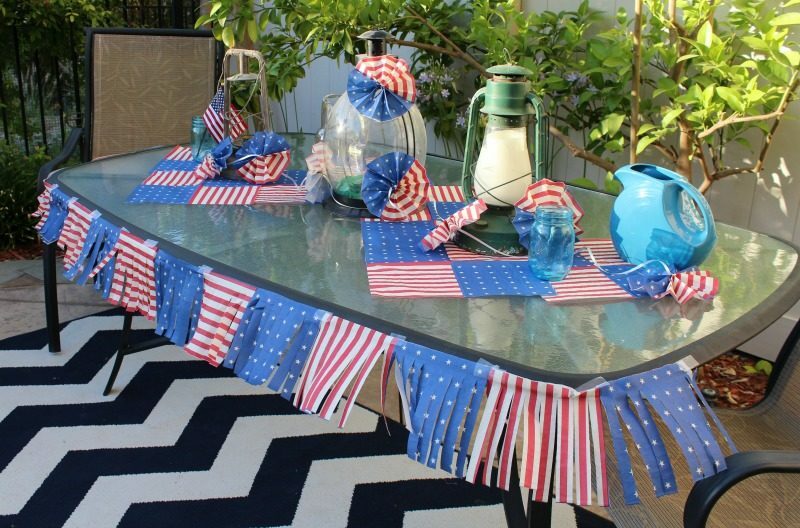 I hope you are inspired to think of some inexpensive and special ways to decorate for July 4th. Happy July 4th and Happy Crafting!